We are thrilled to announce we have teamed up with Image360 in the efforts to expand our Wide Format operations. Image360 is a leader in the visual communications industry with more than 30 years of experience. It is one of the top business-to-business (B2B) franchises, serving the multi-billion dollar market for graphic communication services. At Cockrell Enovation we always strive to grow, and we believe investing in this partnership with Image360 will help us achieve our goals. 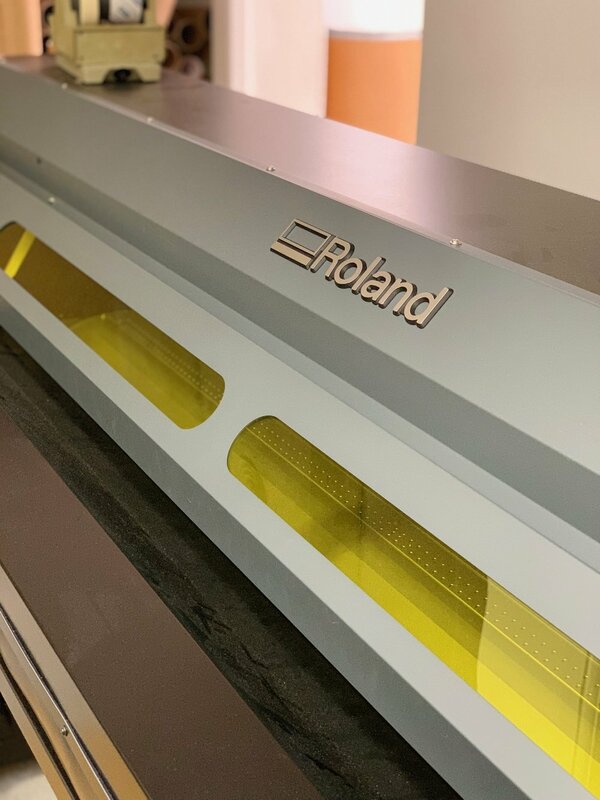 Specifically, this will greatly enhance our operational capabilities and allow us to meet nearly all of your wide format printing, displays and signage needs. Additionally, this partnership provides us with access to a nationwide network of locations as well as graphic installers. As our Wide Format capabilities transition to become an Image360 location (Image360 near Southside Fort Worth), our other capabilities will remain in the realm of the Cockrell Enovation brand we have developed in the last 50 years.